Welcome to West Coast Endurance. 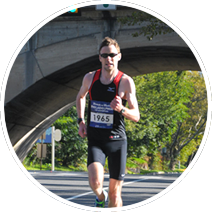 Whether you want to complete your first race or you strive to achieve a new personal best, our experienced coaches will help guide you towards your full potential. 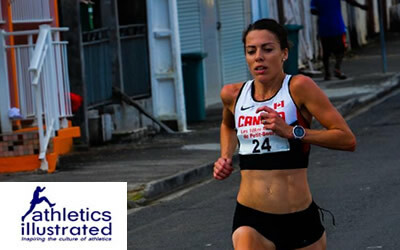 Emily Setlack (Tallen) of Cold Lake, Alberta won the 2016 NACAC 10K Championships in Guadalupe. 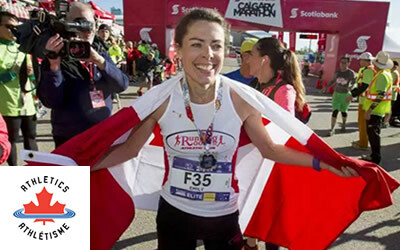 Recap of the 2016 Canadian Half Marathon Championships in Calgary Alberta. Erin Burrett made her debut in the distance and came in first place finishing in 2:39:17. 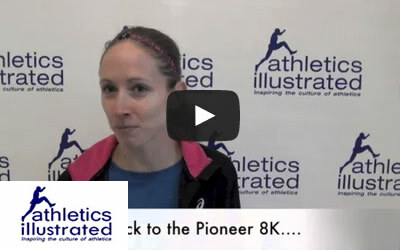 Erin Burrett interview after Pioneer 8K. 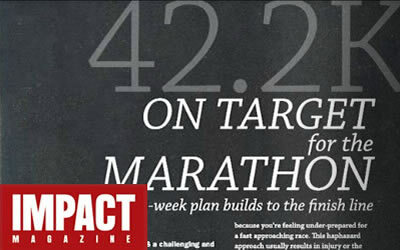 A marathon article for IMPACT magazine outlining the coaching philosophy towards the marathon and a basic 16 week training schedule. Two short articles for IMPACT magazine. 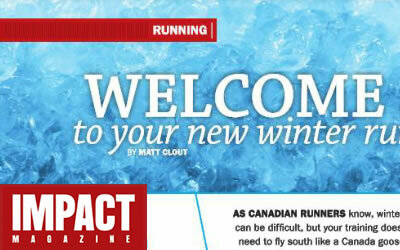 'Long Slow Cold' discusses different winter running strategies for your long run and 'Short Fast Hot' discusses moving to the treadmill during the winter months. 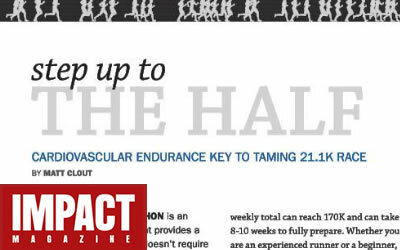 A half-marathon article for IMPACT magazine outlining the coaching philosophy towards the half-marathon and includes a basic 10 week plan. 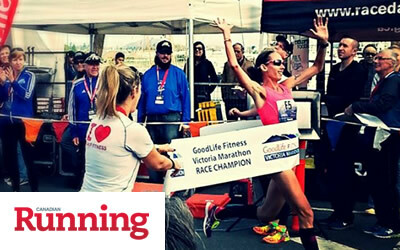 At West Coast Endurance, we believe in providing individualized training plans that are specific to each athletes needs and/or goals versus generalized training plans traditionally offered in clinic type settings. We are committed to working within your life schedule to ensure you achieve your optimal goals. 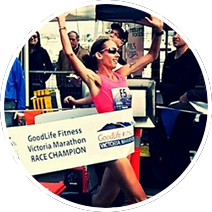 Our knowledgeable and very experienced coaches are passionate about helping runners of all levels improve their health and increase their fitness, from beginner to elite or sub elite.